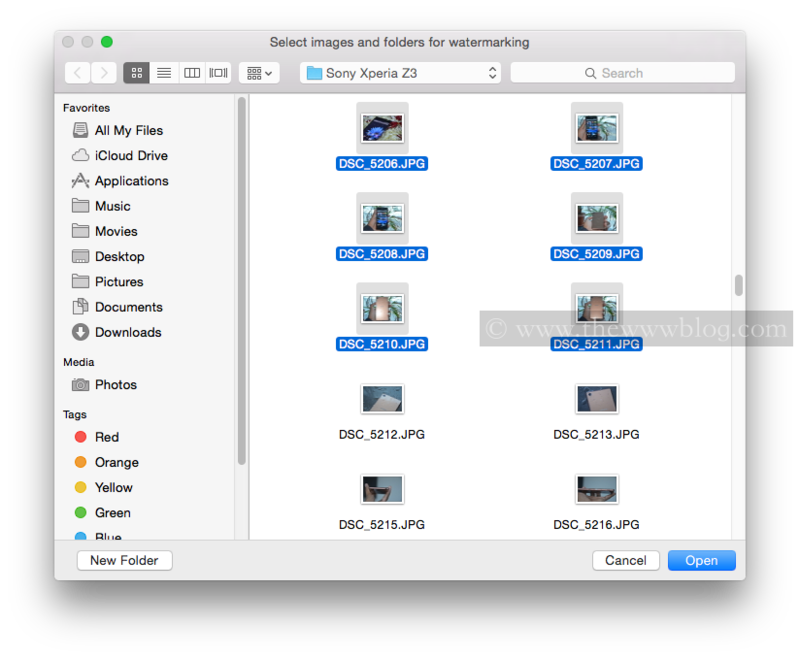 Watermarking your pictures is an important part for saving your captures. One doesn”t go to an extent to steal your pictures where you and your closed ones are shown, but there is no stopping them if you are posting pictures online with some objects beautifully depicted. The best way to keep them safe is at least by placing watermark on the pictures, so one doesn”t take away the credits from you. For Windows, there are several resizer softwares that do the job easily, but for Mac, there is rarely a good tool except for the large softwares such as Adobe Photoshop, but who would always want to put a load on the computers for every little job of image editing? My recent find has been this wonderful software for Mac that does the watermarking job the easiest and interesting. 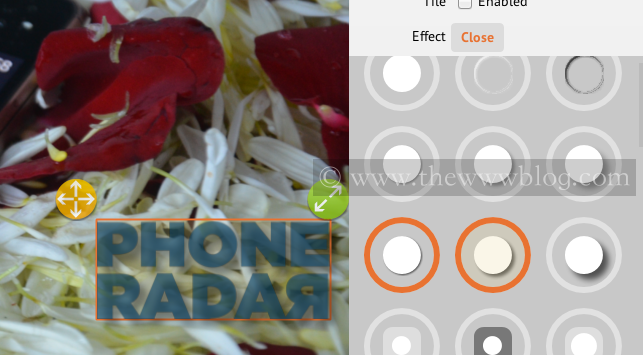 And to add to that, you get to do batch watermarking using this software called Visual Watermark. The tool comes in both, free and paid versions and there is a little difference between the two, but as you know, you always get it better when you pay for it. 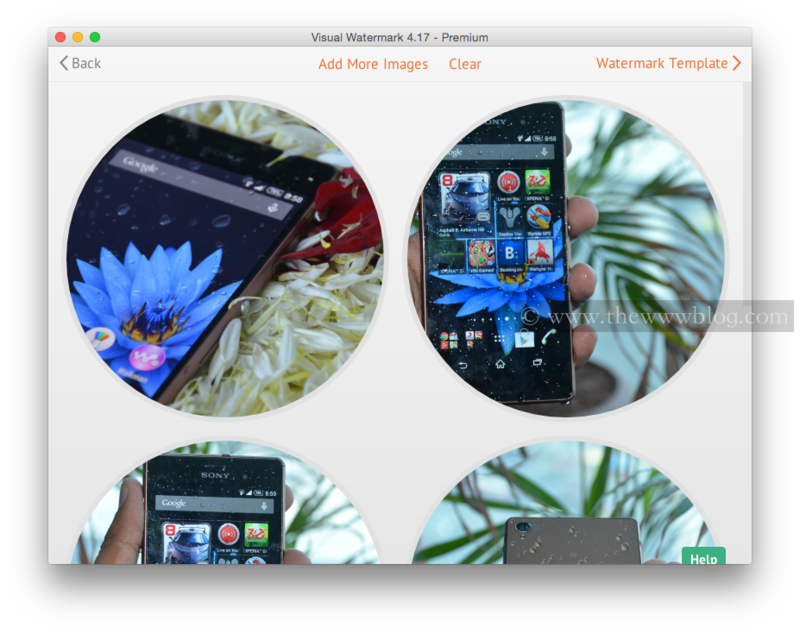 The best part about the Visual Watermark software is that it is easy to use, and it doesn”t affect the performance of the Mac at all. It does not mean that the other image editing softwares are heavy and large, but one has to admit the fact that the Adobe Photoshop is not easy, it is not light and one needs some skills to use, even to just layer a watermark over an image. With this software, I didn”t need to worry about anything. 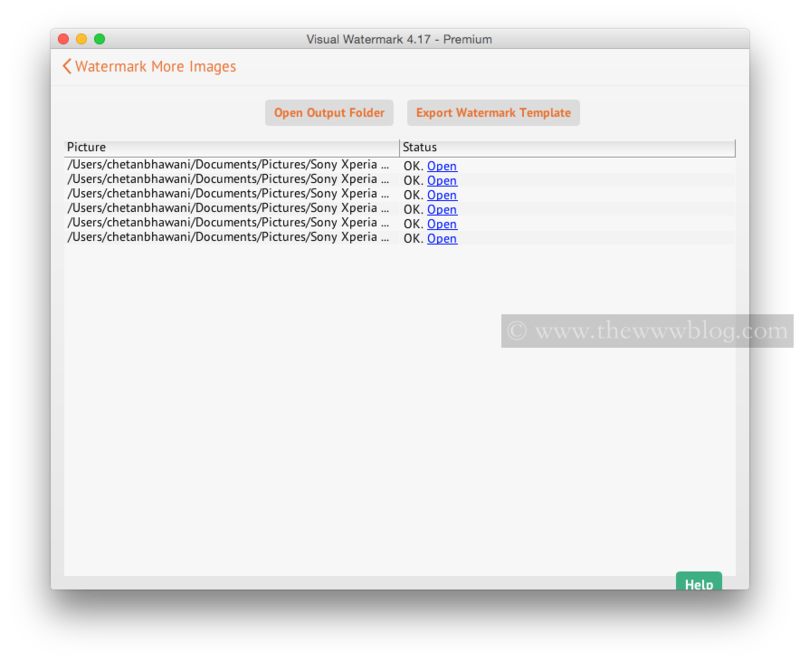 Here”s some insight on what the Visual Watermark software does. You basically have to just select the photos by either dropping them into the software window or by clicking on “Select Images” and selecting one or multiple images, and once the selection of the pictures is done, you are taken to the next page where you need to choose a watermark option. 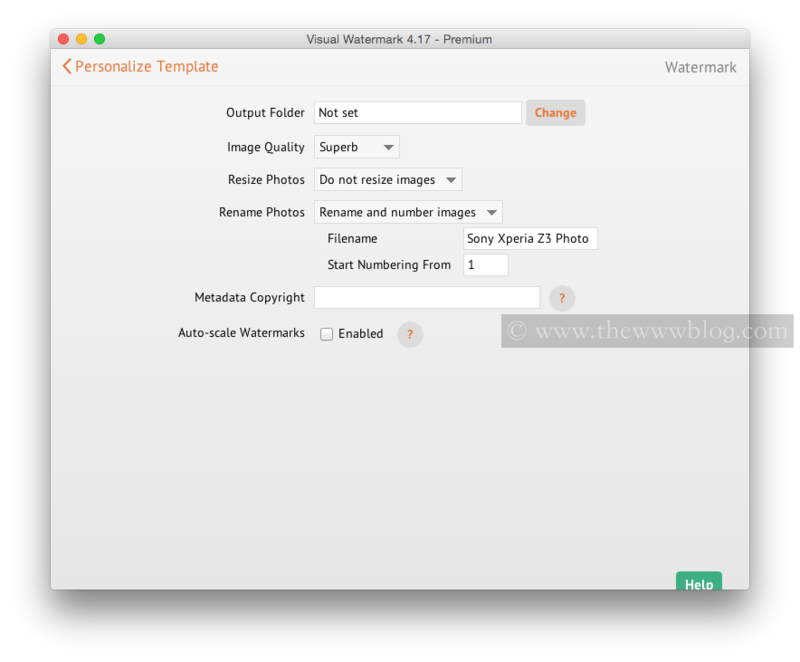 The watermark template setting is very huge and great, because you can choose to either use your own watermark logo or image, or set a text watermark and there are loads of fonts to choose from, each of them again can be made italic / bold and the size can be changed at will. For both image and text watermark, the picture can have tiled watermark where the entire picture is filled with watermarks, and this is useful for quick adding of watermark for designers who have to regularly send concept images to clients, while trying to keep their originality safe. This is not where you will always have to waste your time, because once the watermark template is set and you feel that is how you want to place the watermark always in your pictures, there is an option to even export the watermark template so that the same can be used in the future as well. In the templates section, there are some templates with more than one text line, where you will have to click “once” on the particular text to edit it, while clicking “twice” on the text will select the entire watermark, if you wanted to change the transparency of it or move it. The different text sections can be edited separately by clicking separately with a single click on them. Once you set the template, the next step is Output settings. Here, you are able to select the output folder and here”s where one important warning comes if you are choosing the same folder where the original files are, casino online so that you make sure that the original files are not being replaced by the watermarked images. 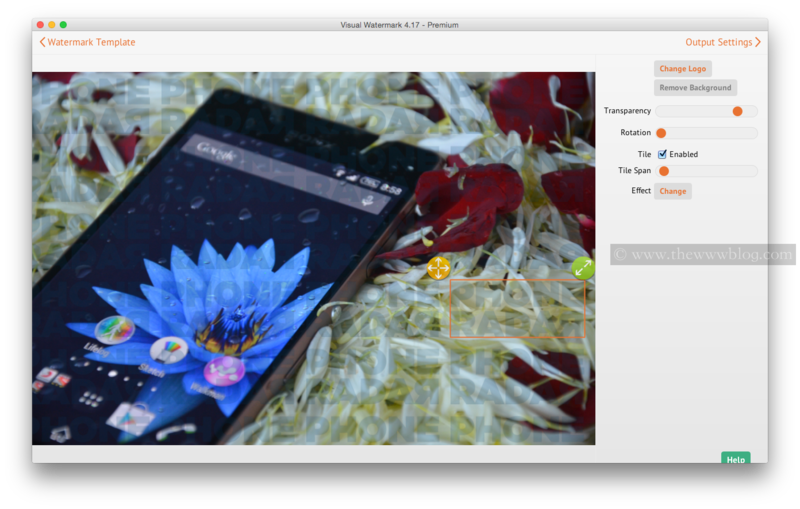 The image quality can be changed as well, and the photos can be resized by height, weight or both of them. 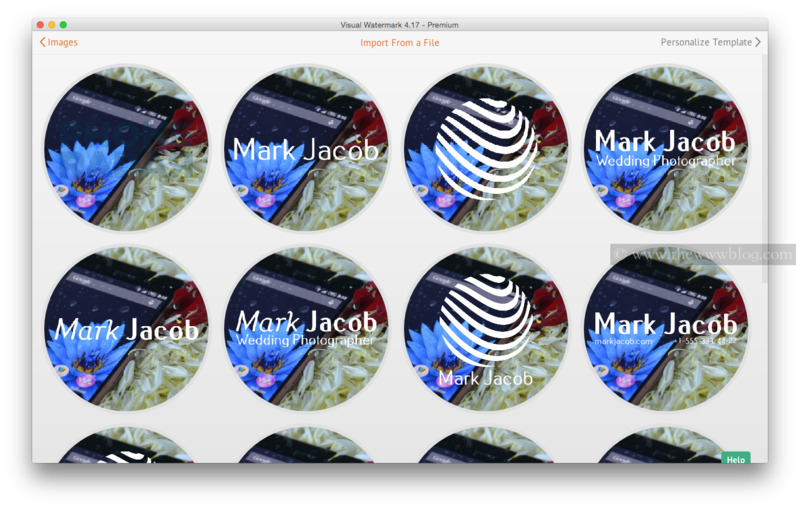 If you wish, you can rename the files or choose not to do so. The other options are about adding copyright text to even the metadata of the picture, and whether you want to auto-scale watermark. This is an important one, if you are trying to add watermark to multiple pictures at the same time and the entire lot has pictures of different sizes. Imagine you have added a watermark with set size for a picture of 300×200 pixels and there is another picture in the list with the size 1500×1200 pixels. The watermark would obviously look a lot smaller in the latter. Auto scaling is where the watermark size changes based on the size of original picture. If there is a large picture, the watermark content becomes large automatically. Important: You don”t need a resizing software separately, because when you are using this software, the pictures can be resized and thus, the need for using two softwares is removed. 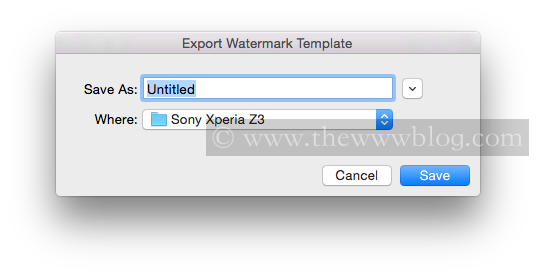 One of the main differences between the free and paid versions of Visual Watermark is with the output picture file, because in the free one, there is a text written in the bottom of the picture, while that is removed in the premium version. The speed of watermarking is no different, and the average speed I noticed was a little more than a second for a picture, and around 45 photos were watermarked in just a minute. The guys at Watermark Visual are generous to have sponsored five licenses for a giveaway on our blog, and thus, five readers can get the premium license of Visual Watermark software for free, and this is first-come-first-serve basis, thus the first person to get to the link and register to the software will get the premium license worth $30 for free. This is an ultimate software to have for your Mac, if you are looking for one of the best and easy to use tools to watermark the pictures and especially if there were several pictures you wanted to place watermark on, at one time. Looks good… This would be the first paid software in my mac, if i got it.